winmasters Poker Open 2015 is a series of poker festivals organized by WinMasters.com and the Romanian tournament poker operator, PokerFest. 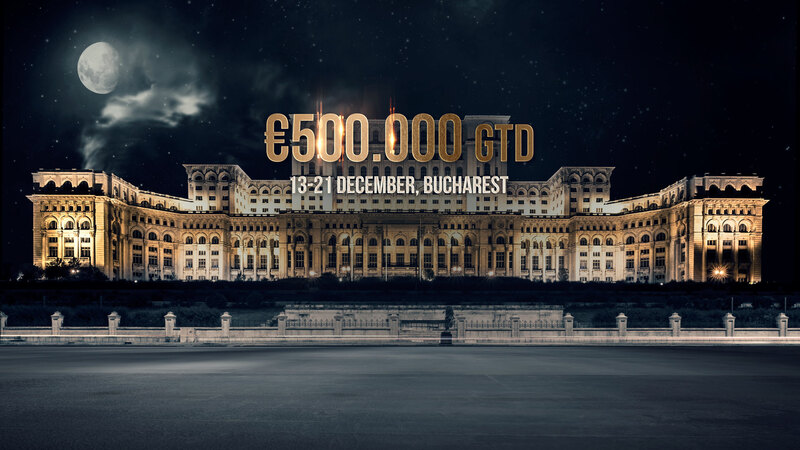 The next edition of WinMasters Poker Open € 500.000 GTD will take place between December 13-21 in World Trade Center Bucharest (Hotel Pullman), featuring 17 tournaments: 10 qualifiers for the Main Event, 6 side-events and the 550€ buy-in NLHE Re-Entry Main Event. The festival will run along 9 days filled with action not only at the tournament tables, but also at the crowded cash games tables where lots of recreational players mainly from Romania and Israel will flock to have fun and see as many flops as possible. Last but not least - the games will run downtown Bucharest, the Europe's safest capital city, a tourist friendly vibrant venue with plenty of day and night attractions. Check out the info below down this page to find out how to join this fantastic event held by the biggest East-European tournament poker operator. Fri, Sat, Sun: Eur 56 per day (single or double). 17 events spread across different formats and buy-in levels, cash games 24/7. The program may be subjected to further slight changes. For those willing to play the €550 Main Event for just a fraction of the cost, there are 10 chances to get a cheap ticket: supersatellites and hyperturbo qualifiers running during the festival, before the Main Event (five 25+5€ R/A supersats and four 50+10€ SC hypers running from December 13th to 19th). There is a heavy daily step-system schedule of online qualifiers on winmasters.com, starting from a mere €0.55 or even free. The final satellites run Thursdays and Sundays from 18:00 GMT, featuring €800 packages comprised of a €550 Main Event ticket and €250 for your expenses. 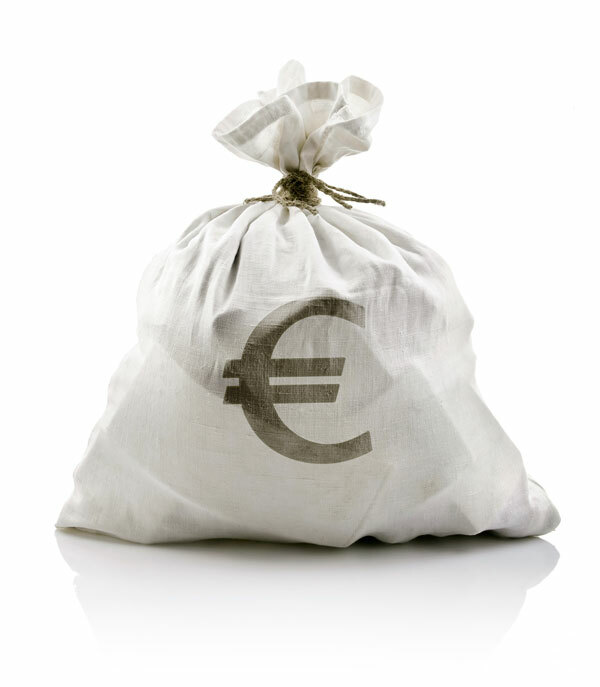 It's worth mentioning that the welcome package on winmasters.com comprise a free entry to a freeroll which will take place in December and will issue 5 €800 packages for those who will have made a €40 deposit, no other strings attached. The cash games during PokerFest festivals are notorious for the intensity, endurance, for the eclectic mix of players and the looseness of the game, so that many poker players join the show aiming axclusively for the cash tables. Stakes from €5/5 up to €25/50 and even higher, NLHE and PL Omaha. Are there particular conditions to be eligible in to WPO events? No, we do not currently offer the pre-registration option, except for the players who had won a ticket through a qualifier. When can I register in a WPO event? Usually, the registration is available at the Registration Desk near the card-room in World Trade Center Bucharest (Hotel Pullman). about 60 minutes before each event's starting time. To join an event, one has to identify themselves with a valid passport and pay the buy-in either during the registration period (one hour before the start), or during the late registration period (see full schedule to find more about it). Are the WPO events running legally? Yes, the festival is fully licensed and runs thoutoughly according to the Romanian legislation. Do I have to play a qualifier in order to get access into the Main Event? Can I win more than one ticket to the Main Event? Yes. In this case you will be refunded the extra tickets (down to one, wich is mandatory to be used), minus the organizer's fee. Can I transfer a ticket to another player/friend/person? Yes, except the first ticket which is nominal. The transfer must be approved by the Tournament Director. If I am not satisfied by my chip stack after day 1A or 1B, can I re-enter the Main Event in the next flight to try to get to day 2 with a bigger one? Yes. In the case you survive all flights, you will play the bigger stack at the start of day 2.